Another day, another cake? Mais oui!! Yesterday a friend of mine came for a slice of cake and brought with her a punnet of blackcurrants that had arrived in her fruift and veg delivery box. “Ijay, these came in my box, I thought you’ll know something nice to do with them”. I had a little taste and thought, “wowww that’s tangy” and when in doubt? Bake a cake, bien sûr! So these are her blackcurrants and they are now sitting in a rather delicious cake. You know sometimes you bake a cake and you’re like, “Ohh that nice” but this, now that’s what I call REALLY REALLY nice. If you’ve got blackcurants, oh may I introduce you to this luscious number. Bake it! Still in the bid to use up ingredients in my kitchen and make simple cakes, today we have a pudding cake from the bananas in the fridge. So moreish on the inside it deserves a generous amount of cream to go with it. 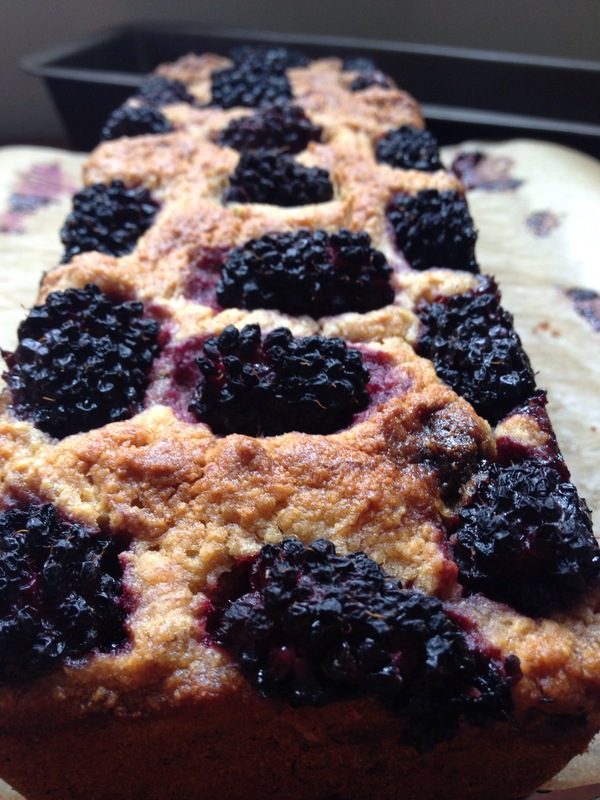 The best bit are these tart blackberries atop the cake that help to cut through the sweetness of the bananas. What’s not to love? Remember if you live close by and wanna take some home with you, hit me up on Facebook and I’ll save a slice (or more) for you. A girl can only eat soo many cakes! It may be plain, it may be simple but it’s ohh so delicious. 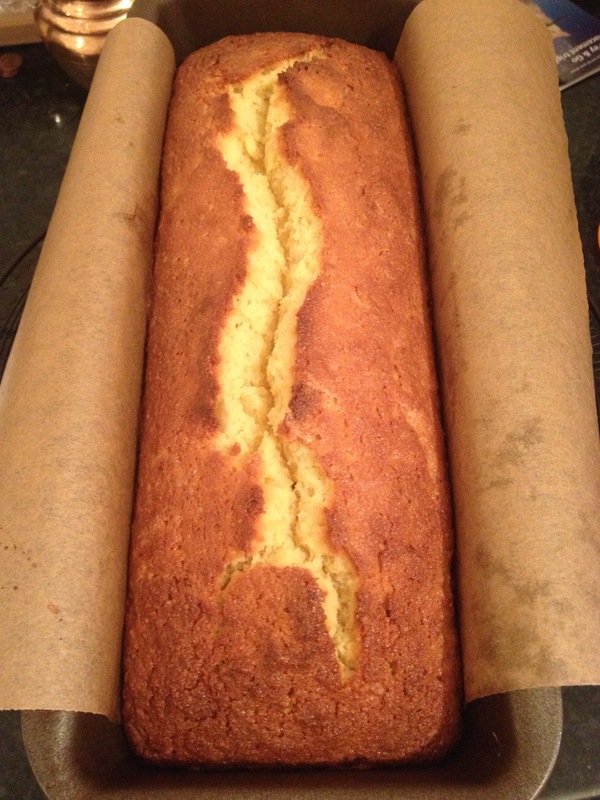 Yesterday, it was this Lemon and Almond cake! The Goddess Nigella sorted me out for this recipe and I modified it a little because I made it dairy-free. As opposed to butter, dairy-free spread has got some water in it so i tend to increase my dry ingredients just a little otherwise it can be too soggy.